It’s that time of year again! 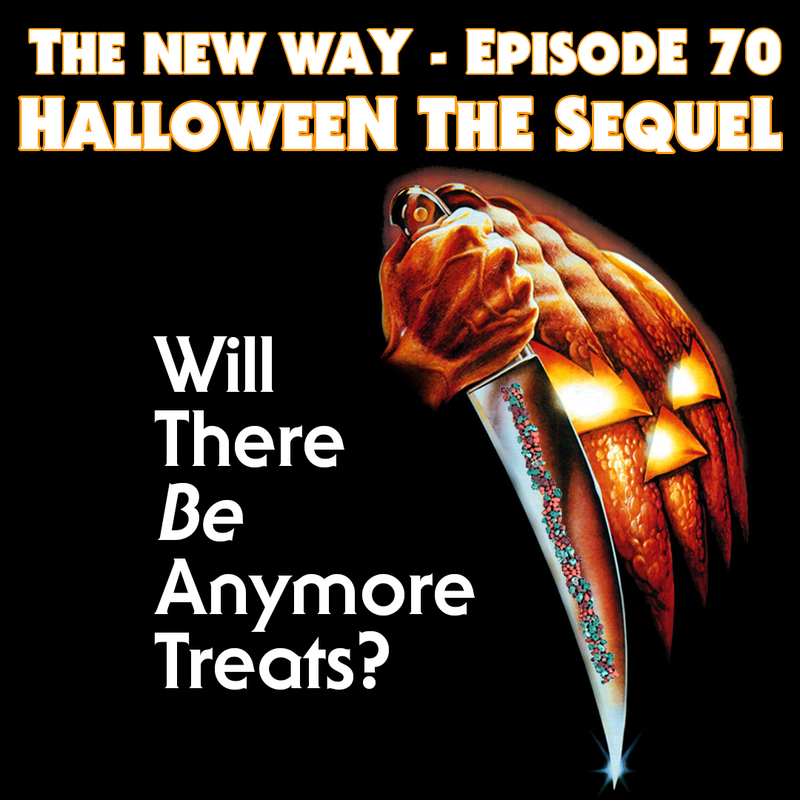 It’s time for The New Way Podcast’s Second Annual Halloween Episode! Everything you loved about our first special is back…and amplified. More sound FX! More music! New Ghost Stories! Pumpkin Beers! Trick Or Treating! And even more surprises! Plus, we dive into some of our favorite Halloween Television Specials and Movies. Will there be anymore…treats? Will Nerd Rope be available? And does Beth still love it?!? All that and more on Last Pint Productions presentation of The New Podcast! NEW FEATURE – PODCAST VIDEO TAKES!